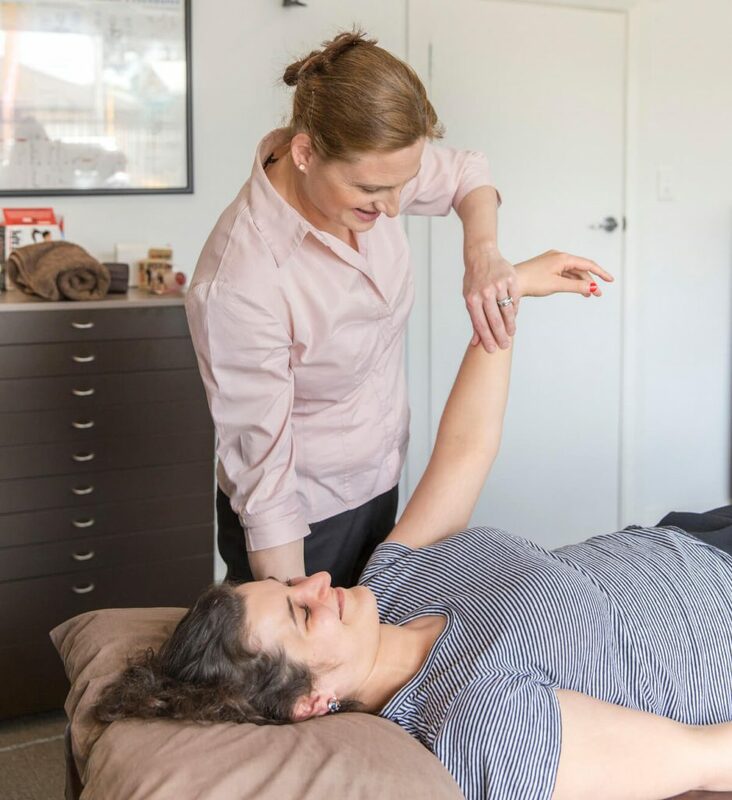 Professional Applied Kinesiology (PAK) is a chiropractic technique that aims to address the root cause of the problem. With PAK we use manual muscle testing to identify structural and biochemical dysfunctions within your body, we then treat accordingly, with adjustments and nutritional supplementation. 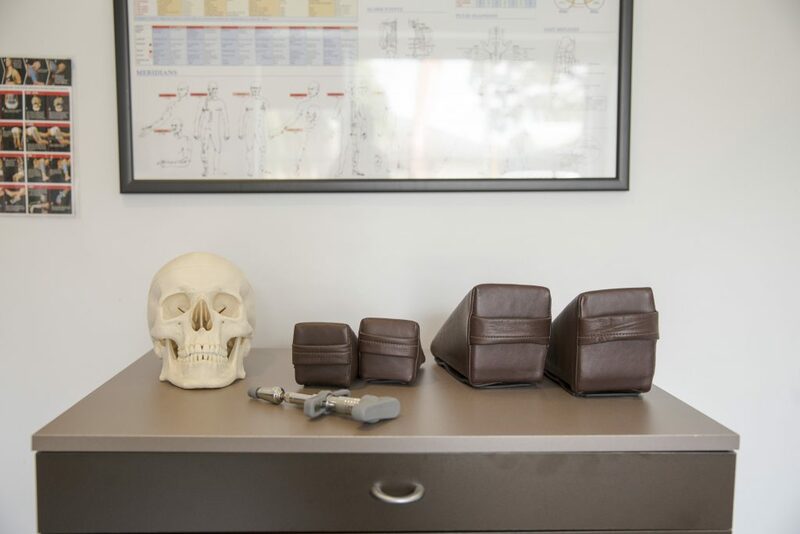 We can also treat other areas, such as your skull (cranials), organ position, energy (meridians), and biochemistry (nutrition). By listening to your symptomatology we can determine what your body needs and deliver the specific approach to your care. How can PAK help you? Not all problems that present to our clinic are structural; sometimes they can be due to nutritional deficiencies or even underlying emotional stress. PAK addresses the whole body, and focuses on restoring harmony between all three systems of health- structural, chemical and emotional. Feeling tired, stressed or lethargic PAK might be the approach you need. During your consults, we often use elements of PAK to identify what your body may need. At Lightsview Centred Chiropractic we focus on creating the most optimal system within your body, so your issues resolve, and do not continue to return. We want to find the source of your problem, and help your body heal itself. Often this takes time, which is why our consultations are longer. Not only will we try our best to correctly diagnose the source of your issue, but we explain where the issue comes from. Let us help you; together we’ll work out what it is that your body is trying telling you. At Lightsview Centred Chiropractic we help you find the source of your problem, letting you live a better life. And we’ve been doing that for over ten years. Since 2004 we’ve helped people overcome frequent pain.